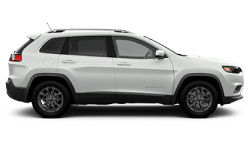 The 2019 Jeep Cherokee from Lake Keowee Chrysler Dodge Jeep Ram in Seneca, SC - serving Anderson, Clemson, Pickens, Easley, Greenville, SC, and Lavonia, GA - is a stunning SUV for the adventurous driver. 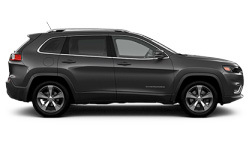 Watch bystanders do a double-take to get a glimpse of your beautiful Jeep exterior. Signature style is conveyed through the bold seven-slot grille and the iconic trapezoidal wheel arches. Impressive power awaits, thanks to the 2.4L Tigershark MultiAir 2 engine, which supplies a robust 180 horsepower and around 2,000 pounds of towing capacity. 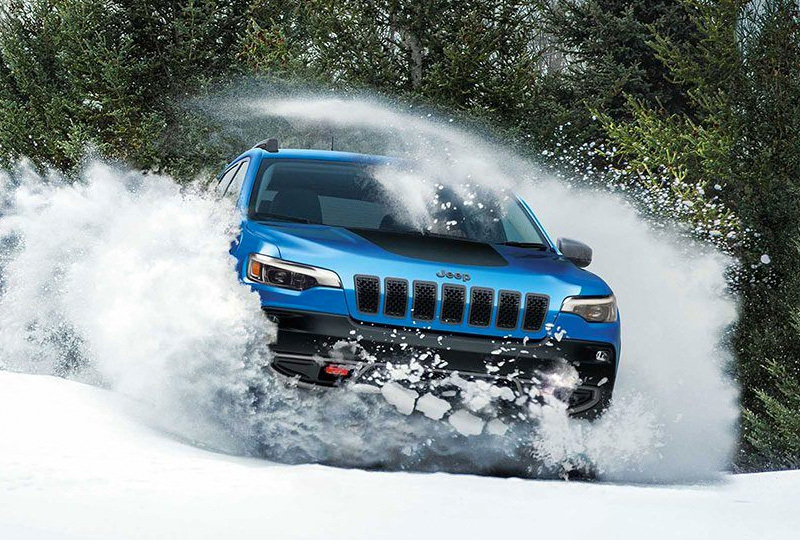 Conquer every road using an available Jeep Active Drive system with 4x4 capabilities. Enjoy clever storage solutions like a 60/40 split-folding rear seat, a cargo net, and specialized areas like the cell phone holder. 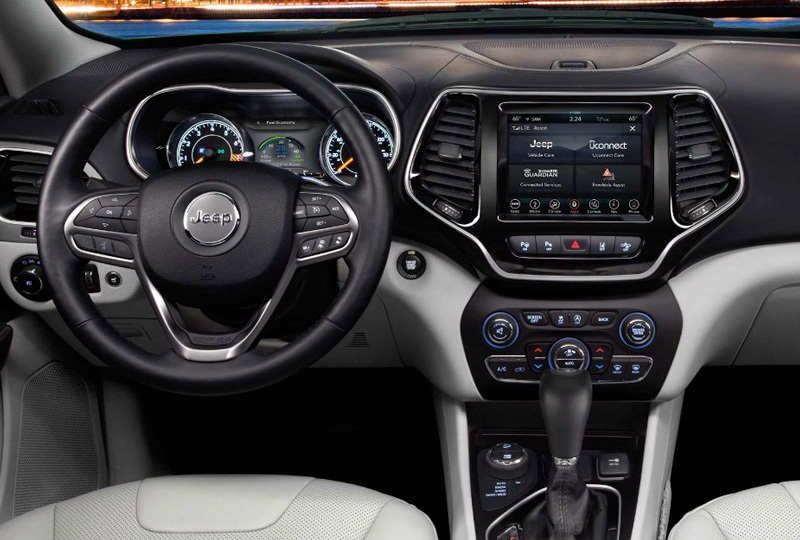 Uconnect® 4 is your standard infotainment system with a 7-inch touchscreen and Apple CarPlayTM and Android AutoTM smartphone compatibility. 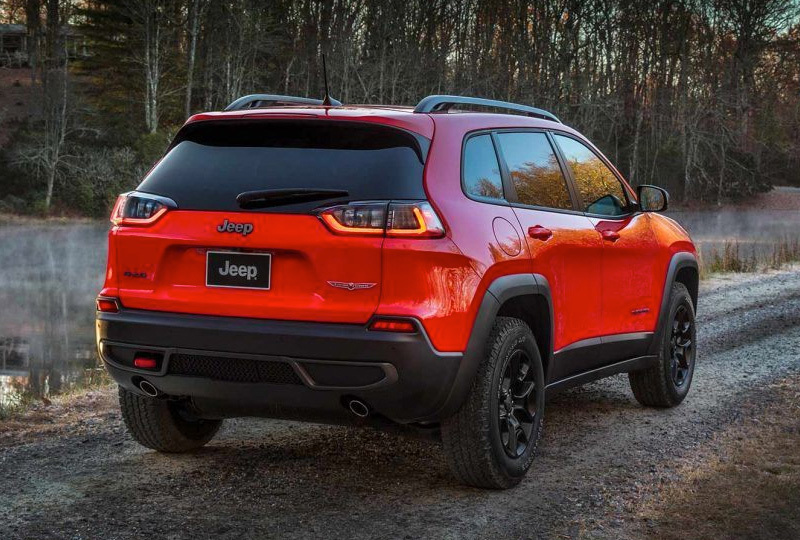 There's never been a better time to buy a 2019 Jeep Cherokee! Our inventory is quickly filling up and new auto loans are at their lowest rates in years. Take your test drive today with Lake Keowee Chrysler Dodge Jeep Ram by visiting the showroom at 10815 Clemson Blvd., P.O. Box 857, Seneca, SC. 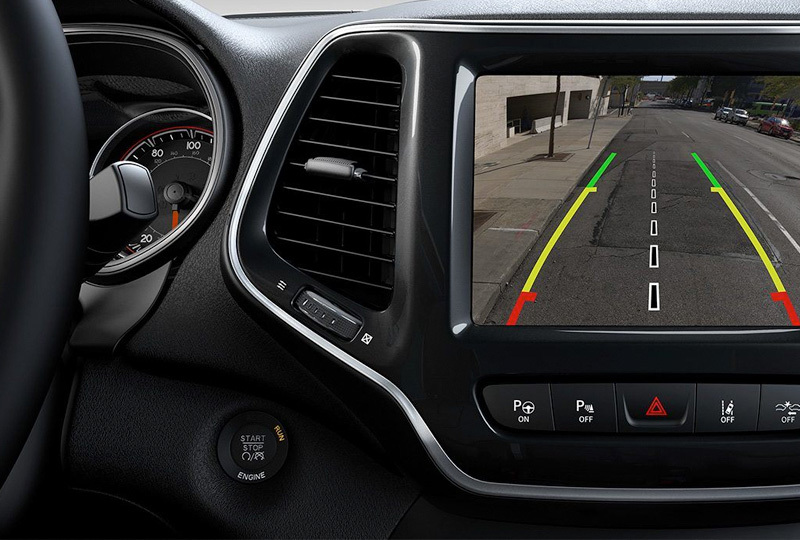 Always check entire surroundings visually before backing up. MSRP excludes destination, taxes, title and registration fees. Starting at price refers to the base model, optional equipment not included. A more expensive model may be shown. Pricing and offers may change at any time without notification. To get full pricing details, see your dealer.